It is compatible of controlling a toaster, and a gray t-shirt cannon as well. 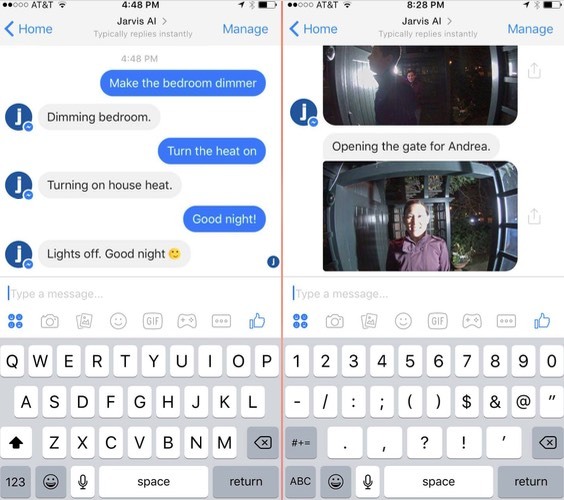 Mark Zuckerburg, CEO of Facebook revealed earlier 2016 that he has a personal challenge of building his AI home assistant. Named ‘Jarvis’ (from the J.A.R.V.I.S on Iron Man, probably), he bring the vision to life of controlling his home and his appliances with the AI itself. He stated at the note he posted, which you can find HERE, that his goal of building this is to learn the state of Artificial Intelligence. UPDATE: He uploaded this demo video showing Jarvis performing several functions on Facebook. Jarvis is simply an AI that can talk to his phone or computer, and a thing that can control his home, including lights, a/c, toaster, and other appliances, that required hacking and reverse-engineering of APIs just to make it connected. Red Velvet’s Wendy is the new face of a hologram AI assistant! He developed and coded it using Python, Objective-C, PHP and applied several AI techniques like natural language processing, face recognition, speech recognition, and reinforcement learning. 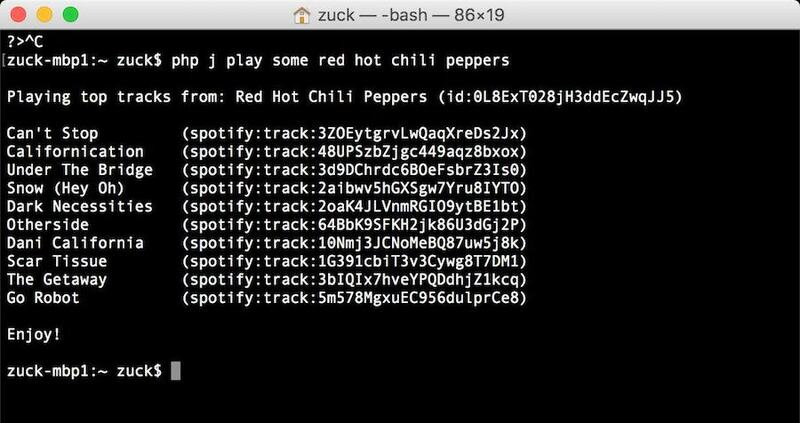 A sample command-line interface where you can see how Jarvis is commanded to play Red Hot Chili Peppers playlist, on Spotify. And here’s a diagram, which Zuckerberg has posted himself, on how the Jarvis works with his dedicated server, listing the appliances, interfaces and techniques he used to employ Jarvis on his home. 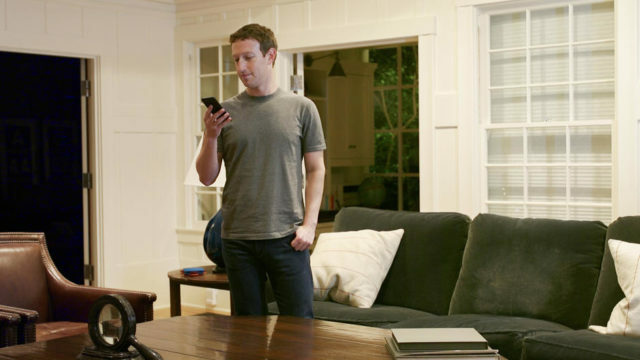 For now, Zuckerberg didn’t disclosed the full code as he said that it’s entirely tied to his home. But, he also said that if he developed a more open and more adoptable code, he will open-source the project in the future, and that is really cool. Zuckerberg says that he’s committed to improve Jarvis by using it every day. He hopes to add more commands to it and create an Android app aside from the iOS app he used to control Jarvis as of this moment. Find more details about his project HERE! Do you find this interesting? Share this article today!